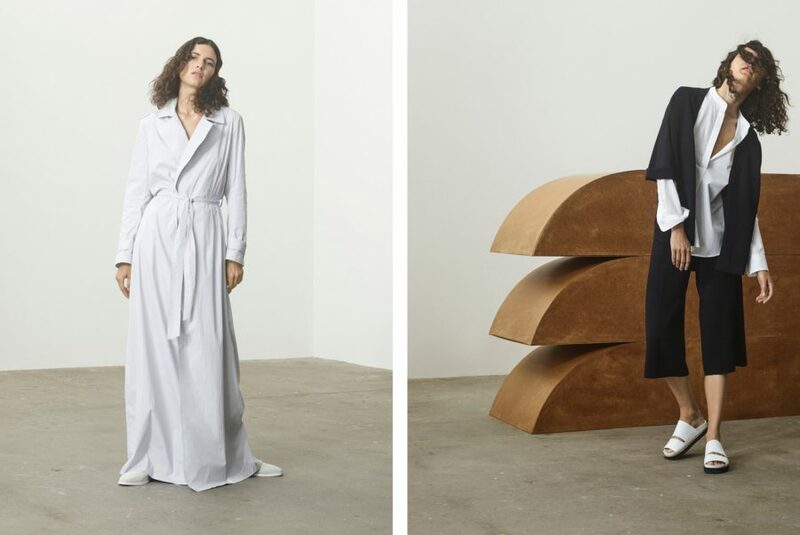 Revealing the Spring Summer 2017 Collections for the first time, Filippa K launched their lookbook; “A Photographic Interpretation of Scandinavian Minimalism” at London Fashion Week at a late night dinner co-hosted with The Gentlewoman & Fantastic Man. The David Roberts Art Foundation in Camden opened its gallery doors and the 70 guests were seated at a long table to the music of Xavior Roide. Among the guests where Clare Wright Keller, Alexander Fury, Julian Ganio, Erika Kurihara, Martino Gramper, Brix Smith Start, Stephen Jones, Alexandra Carl & Lulu Kennedy. Editor in chief of Fantastic Man Gert Jonker held a reading after a warm welcome from Penny Martin of The Gentlewoman. Filippa K´s design team which includes Creative Director Nina Bogstedt alongside Karin Segerblom, Nicole Haghighi and Alexander Schaper with Marketing Director Ellen Dixdotter were proud to present the lookbook, as well as the contributing team; photographer, Casper Sejersen, Art Director, Benjamin Grillon and Stylist, Naomi Itkes. The menu was composed by Margot Henderson of the Rochelle Canteen. During the dinner Lung Dart performed two musical pieces specially adapted for the night, recalling the vibrant sounds of London.